It's a rockin' tune, if you ask me. And it's now on the "oldies" station! I still use the phrase "perpetratin' a fraud" on a fairly regular basis (as in "are you perpetratin' a fraud?" or "are you kidding me?") and I can trace that usage back to this song. A bit newer on the scene is Rapper 50 Cent. I am not familiar with his music, but my kids like him. My daughter was checking out 50 Cent's tour dates online recently and noticed he didn't have any plans to visit the Boston area. I told her he probably wouldn't come to Boston because he'd have to change his name. You see if he visited Boston, he'd be 53 Cent. 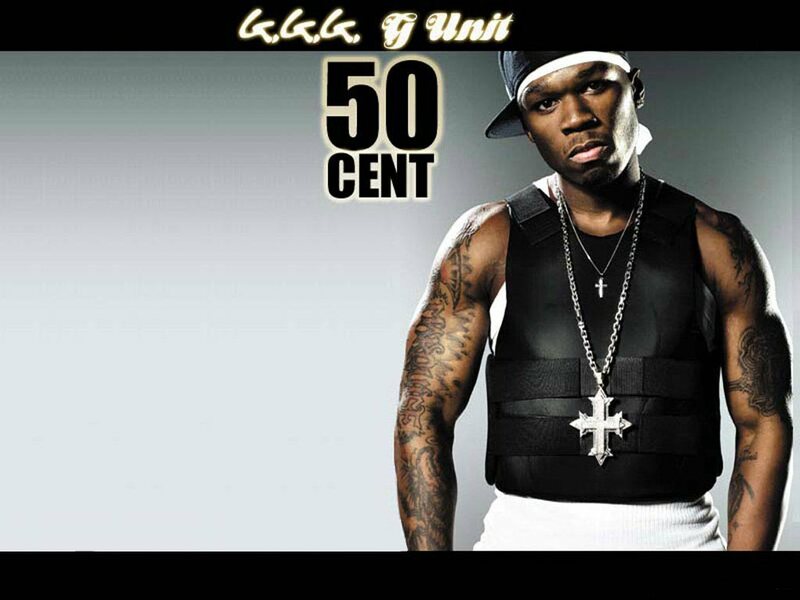 That's 50 Cent PLUS TAX!